Double denim can be a tricky trend to pull off, but when it’s done properly – it can be the most practical, stylish and versatile wardrobe staple you can wear. 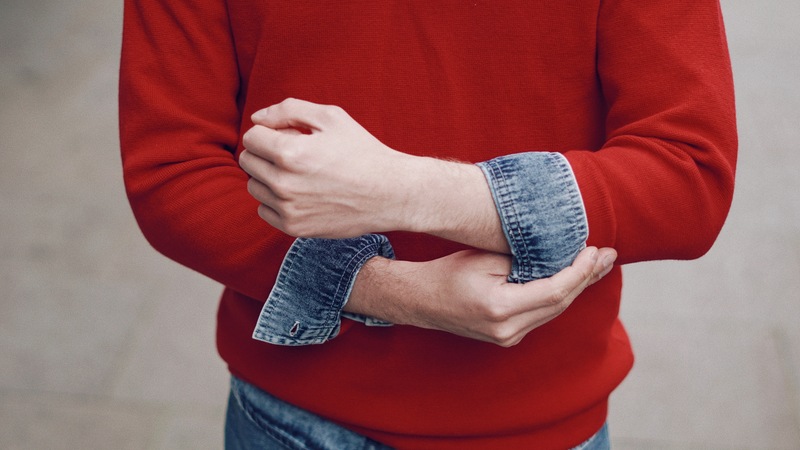 This is probably the most classic way of wearing double denim – light and relatively in the same shade.White trainers and socks are essential (just saying). Also, adding a bright colour to this overall look breaks up the monotony. This season, I am very obsessed with bright reds, so expect to see more of those in my future posts. Spring is almost here – take risks – life’s too short for wearing neutral colours only!